This was too good not to post! 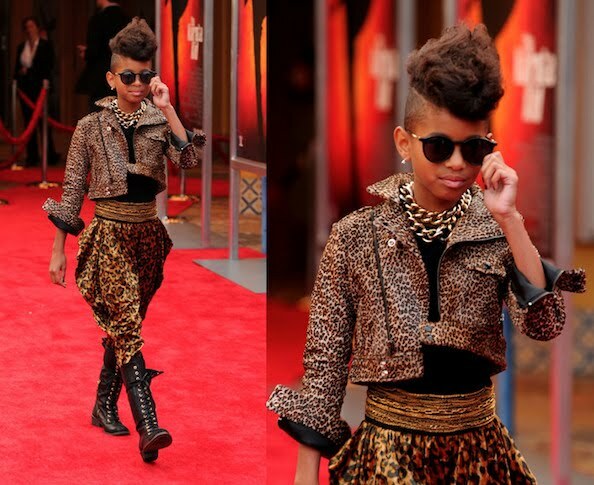 Check out Willow Smith WORKIN' her strut on the red carpet of last night's Karate Kid preem. The outfit? Not so much. But the confidence and swagger that this 9-year old possesses is pure frickin awesomeness.